"Located 89 kilometers from Bhavnagar, the exact location of the hotel is between Bhavnagar and Diu. The location of the hotel acts as an advantage for a number of tourists. From the hotel, the various sites of Bhavnagar and the various Jain temples of Palitana is within easy reach. The vantage point also allows business travelers to access a number of places within minimum time. Hence, the location of Gopnath Bungalow proves to be advantageous for both business travelers as well as tourists. 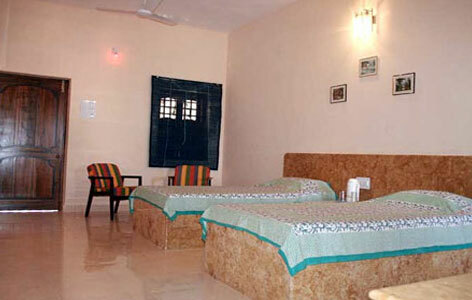 Gopnath Bungalow is one of the most popular hotels in Bhavnagar, Gujarat. 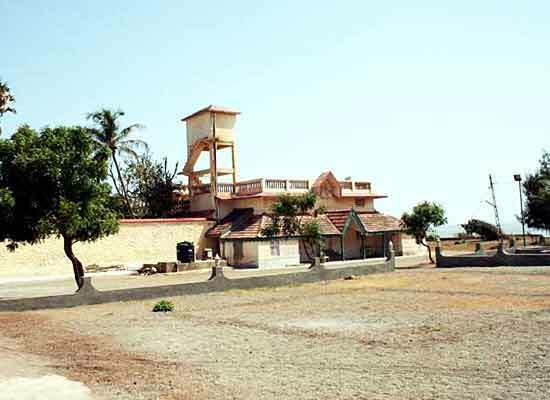 Previously, it used to be the seashore retreat of Bhavnagar’s Royal family. Guests staying in this hotel get to enjoy the tranquil beauty of the beautiful sand beaches that surrounds the hotel. The European colonial style architecture of the hotel is also one of the greatest features of the hotel. Moreover, staying in the hotel will also allow you to experience a rich marine life that consists of coastal bird life, rocky shoals etc. The nearby coastal scrublands may also allow you to get a glimpse of stripes hyenas and jackals. Unlike other commercial hotels, the Gopnath Bungalow has much lesser number of rooms. However, that often proves to be beneficial for guests as they can avoid the hustle and bustle of a crowded commercial hotel. Currently, Gopnath Bungalow has 4 operational rooms. However, the bungalow possesses 12 sea viewing rooms. These rooms have attached baths. These rooms are well equipped with various other modern amenities to provide a comfortable stay to the guests. What attracts guests the most is the affordable tariff rate of the hotel. It is really a pleasure for the guests to enjoy the quality accommodation without spending too much money. The various facilities offered by the Gopnath Bungalow also don’t matches with those of the commercial hotels. However, the facilities offered by the hotel will help you enjoy nature at its best. The terrace of the bungalow will provide you a breathtaking view of the sea. Moreover, if you are enthusiastic enough then you can take the advantage of the site for having a great view of the sunrise and sunset. 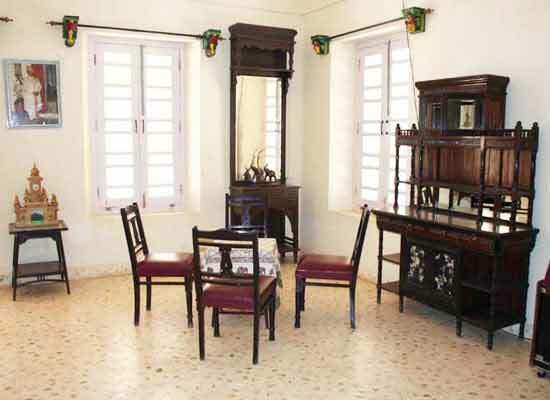 However, much to your surprise, the Gopnath bungalow offers a well-equipped conference hall. It will be a unique experience for business travelers to participate in a conference a place that offers so much in terms of natural beauty. Bhavnagar is a city in Gujarat, India. Presently, it is the forth largest city of Gujarat and is the administrative headquarters of Bhavnagar district. It has a number of tourist attractions and also offers tranquil beauty of nature. It is also the cultural capital of Saurashtra.